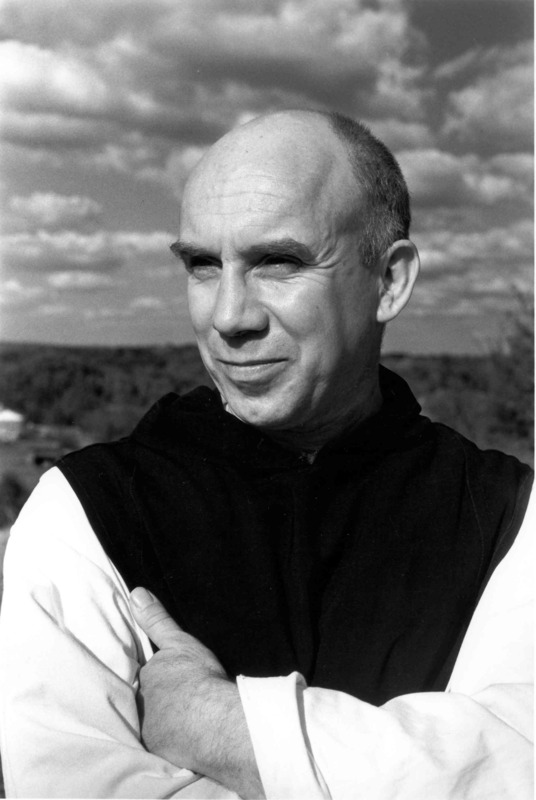 I am re-reading Thomas Merton’s Conjectures of a Guilty Bystander. It’s a wonderful book to read during Lent. As I expressed in an earlier post, I really love reading authors who invite readers to be suspended in the questions. Faith and its expression is often lived out in mystery. This is not a comfortable place for some. Merton has a way of expressing the many ways that we are connected as people and the many ways in which God is connected to our daily journeys. Tonight I read these words about the pervasiveness of violence in our lives. 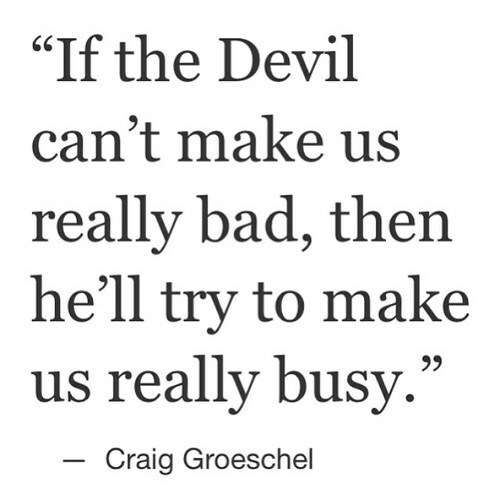 These are powerful words. They speak a deep and difficult truth. The lives that we are living are indeed the form of innate violence. Now this is not easy to accept. Being an idealist myself and wanting to do all that I can to work for justice as I see it, it is hard to imagine that being the idealist makes me so susceptible to this contemporary violence. That’s why these words are so very powerful to me. Stepping back from it for a moment and allowing Merton’s words to soak into my being, I can see the wisdom offered in them. Merton is asking if we succumb to; too many concerns, too many demands, too many projects, helping everyone in everything? I am forced to answer; yes, yes, yes, and yes! And I feel pretty certain that I am not alone. We have just a couple of weeks left in our Lenten journey. Yet there is still time for us to evaluate how we might be succumbing to this innate violence. Can we identify places in our lives where we are fighting ourselves and others to meet unrealistic expectations? Are we losing ourselves while trying to save the world? Are we able to be present to the injustices of the world if we lose ourselves in the violence of our efforts? Have we removed our inner capacities for peace and in the process destroyed the fretfulness of our efforts? If we can identify the ways that we have succumbed to the quiet violence – perhaps we might also be able to identify how we might find ways to meet the goals of God’s love in measured and realistic ways. God heal us of the violence conflicting concerns, busy day planners, and many projects. Give us patience to seek your presence deep within. Grant us inner peace and the wisdom to find fruitful ways to deliver love and justice and your quiet presence to a world obsessed being busy. Wow! Is this ever topical for me! Would this be applicable to the five or six appeals for donations (all good causes) which come to me in my Arizona home almost every day? I give something and the next month I receive an appeal from that charity again—plus related ones. In addition to my offerings in two churches I feel the inner pressure to HELP everybody, with the guilt for NOT doing so.. Finally, in empathy overload, I put all the letters through the shredder. What should be my focus as a Christian, an environmentalist, an animal lover, a champion for justice in umpteen areas?